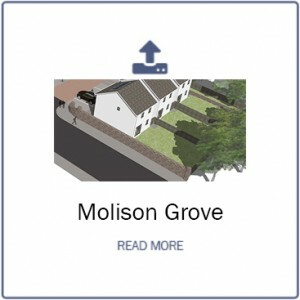 Small exclusive development in a popular and central location these attractive Detached villas will provide energy efficient, spacious accommodation, constructed to a high standard and finish. The builders, Discovery Homes, estimate completion dated from late Autumn 2016. 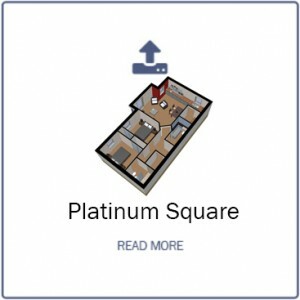 Reservations can be made, from plan, at agreed fixed prices. 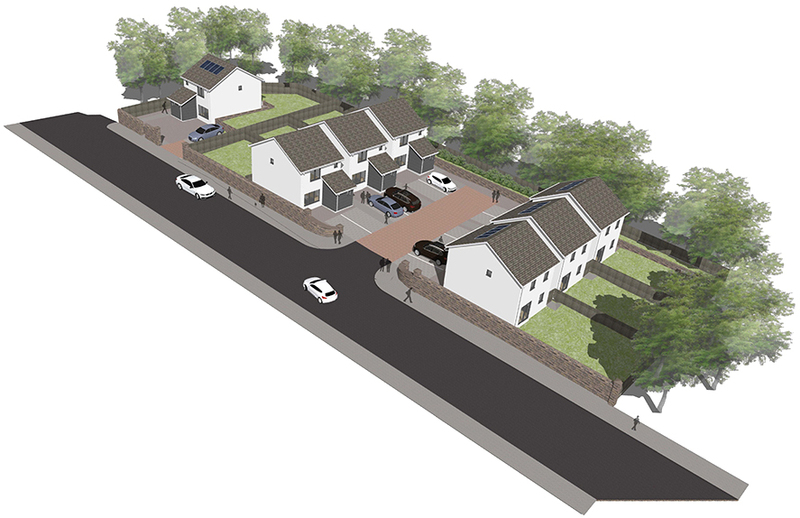 This is a select development of seven detached villas, in an off road development within the popular Maryfield district of the city, convenient for local shopping, retail parks, city centre and Kingsway Ring Road. There is primary and secondary schooling located nearby as well as commuter bus routes. Constructed to the new building regulations in conjunction with solar panelling, means these homes will be energy and green efficient. The innovative, well designed layouts provide ample family accommodation, including 3 bedrooms and family bathroom on the upper floor, with the master bedroom enjoying en-suite facilities. 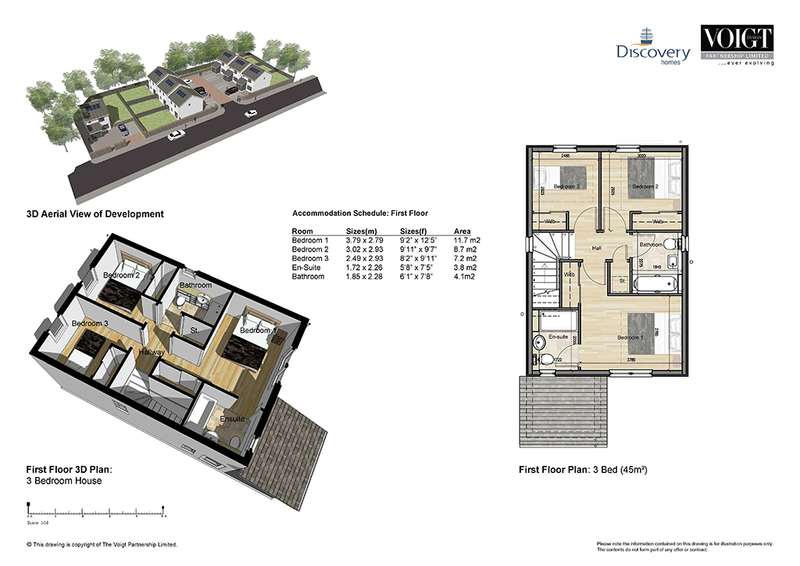 The contemporary lower level features extensive, airy, semi open plan accommodation, comprising; WC, large lounge, dining/family area with patio doors and fully fitted and equipped kitchen. Each property has Monobloc parking, turfed gardens, clothes dryer and high screen fence and gate for privacy and security and choice of kitchens and tiling are available subject to build timescale. 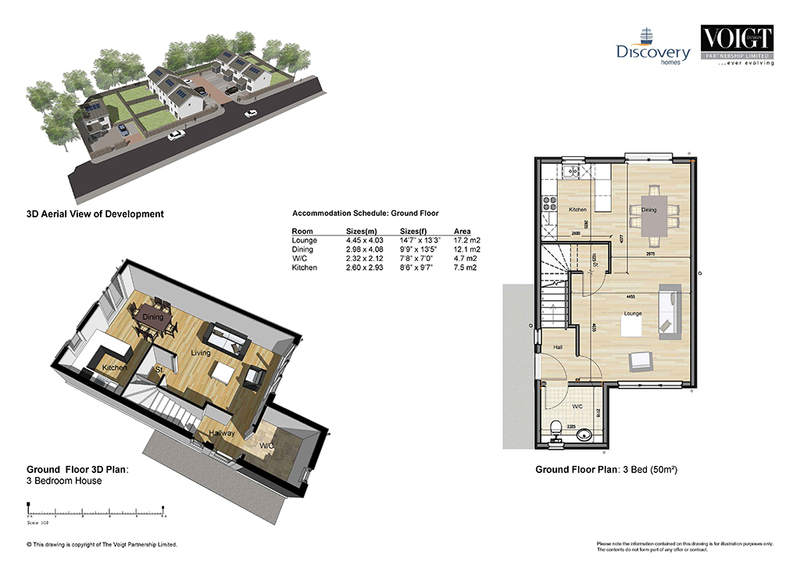 Discovery Homes are a highly regarded developer with a long history of successful new build developments within the city. 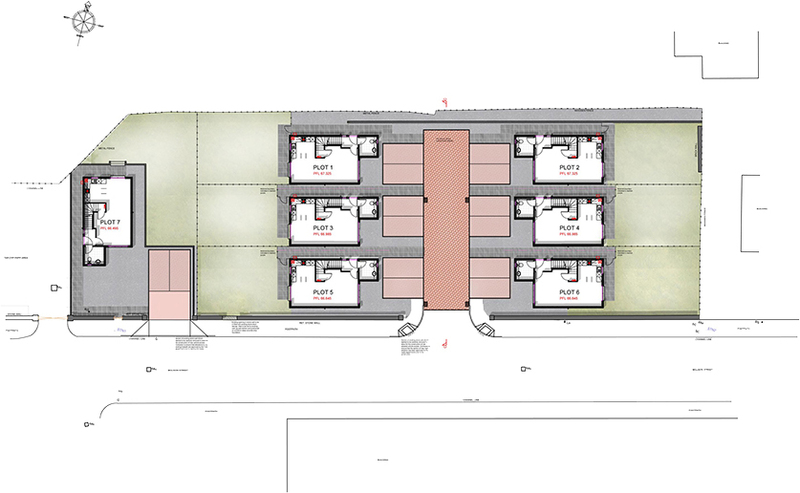 Their ethos is to build, innovative, high quality, yet affordable family homes of lasting style and comfort. KITCHEN: choice of fully fitted PORCELANOCA kitchens, featuring Duropal worktop with 100mm high up stands, integrated quality appliances, includes eye level oven, gas hob, stainless steel extractor hood, fridge freezer, Dishwasher, Washing Machine, and s.s. 1.5 inset bowl with chrome mixer taps. BATHROOM: quality white PORCELANOCA suite featuring wall mounted basin, Krion shelf, concealed cistern, soft close W.C, gas heated towel rail and you may choose from a pre-selected range of PORCELANOCA wall and floor tiles. Shower over bath. ENSUITE: quality white PORCELANOCA sanitary ware throughout including wall mounted basin with Krion shelf, concealed cistern, soft close W.C, walk in shower enclosure, thermostatically controlled shower units, polished chrome taps, gas heated towel rail. Choice of wall and floor tiles from a pre-selected range of PORCELANOCA tiles. Fully tiled in shower enclosure, tiling to dado height behind W.C and W.H.B. CLOAKROOM: quality PORCELANOCA sanitary ware. INTERNAL DOORS: high quality German internal doors fitted with attractive contemporary, chrome handles. WINDOWS and DOORS: pre-finished front door set complete withchrome furniture, dead –lock and lever latch. Thermally and acoustically efficient pre-finished double glazed windows. ELECTRICAL: white sockets and switches throughout, shower/toothbrush socket in bathroom and en-suite. Cat 6 and T.V. point to all bedrooms and lounge. U.S.B. sockets to bedrooms, lounge and kitchen. Sky wiring to lounge.B.T. points to lounge and master bedroom. Hard wired smoke detectors and CO2 detector in kitchen. BEDROOMS: sliding door wardrobes to all. INTERNAL FINISH and DECORATION: walls and ceilings finished in white emulsion, all woodwork pre-finished in white gloss. GARDENS: rear gardens turfed, rotary clothes dryer and high screen timber fence to boundary wall, with gate for added privacy and security. 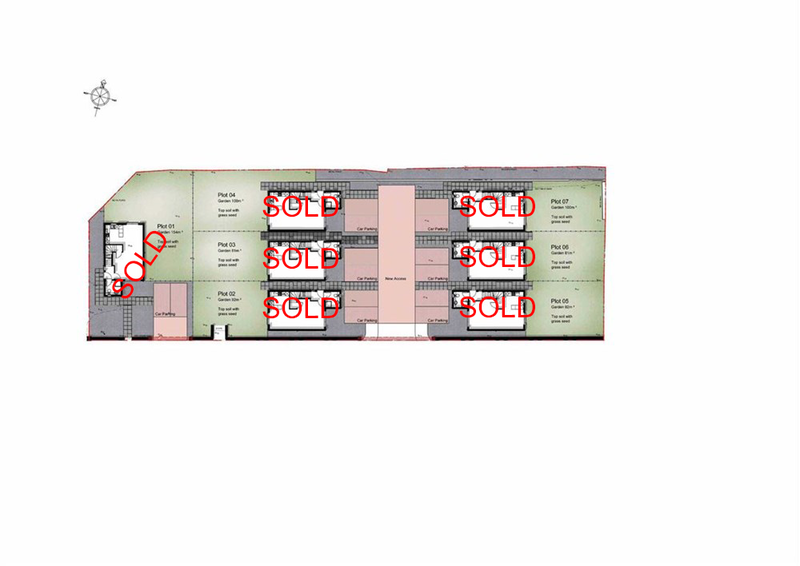 Offer is available on selected plots when buying through the Help to Buy scheme through Barratt Homes. Subject to status. Terms & Conditions Apply. Monthly costs based on a repayment mortgage of £156,000 over a 30 year term, with an initial rate fixed at 2.54% for the first 2 years. After the initial 2 year period, the rate will revert to the lenders variable rate for the remainder of the term – currently 3.99%. The annual percentage rate of credit (APRC) is 3.84%. The actual rate will depend upon your circumstances. Interest rate correct as at 1/8/16. 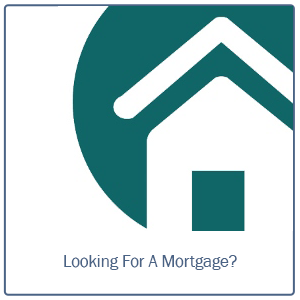 The total amount payable over the term of the mortgage is £262,444.95. This is made up of 24 instalments at £619.64 followed by 336 instalments at £736.44 based on current Standard Variable Rate. Early repayment charges apply. Loans are subject to availability and subject to status. Other fees may apply. Ask for a personalised illustration. The Government will retain a 15% share of the property value. This must be repaid on sale or transfer of your property. Monthly costs based on a repayment mortgage of £175,500 over a 30 year term, with an initial rate fixed at 2.89% for the first 2 years. After the initial 2 year period, the rate will revert to the lenders variable rate for the remainder of the term – currently 4.95%. The annual percentage rate of credit (APRC) is 4.74%. The actual rate will depend upon your circumstances. Interest rate correct as at 1/8/16. The total amount payable over the term of the mortgage is £328,663.60. This is made up of 25 instalments at £729.54 followed by 336 instalments at £924.06 based on current Standard Variable Rate. A valuation fee of £350 is payable upon application for this product. There is a £40 funds transfer fee payable at completion. Early repayment charges apply. Loans are subject to availability and subject to status. Other fees may apply. Ask for a personalised illustration.